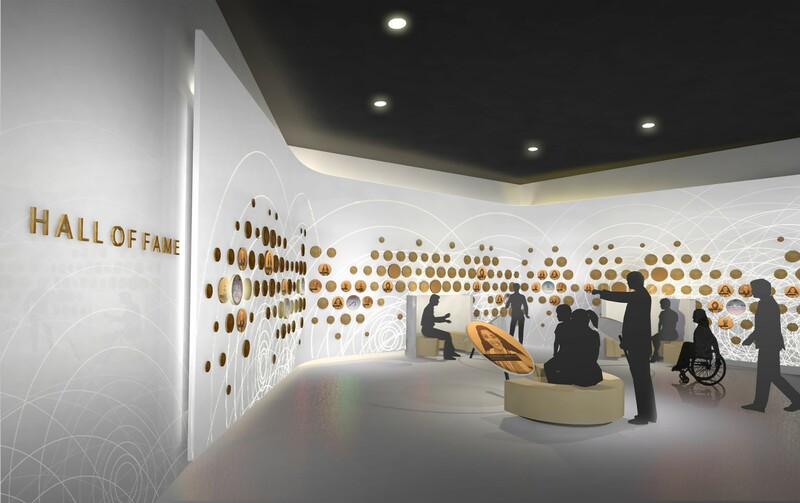 G&A, as part of a team of professionals, worked with the City of Colorado Springs, Colorado and the United States Olympic Committee to envision a Developmental Master Plan for the creation of a United States Olympic Museum. 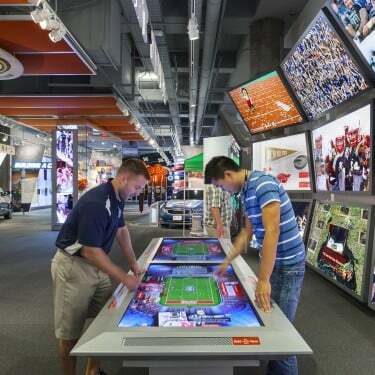 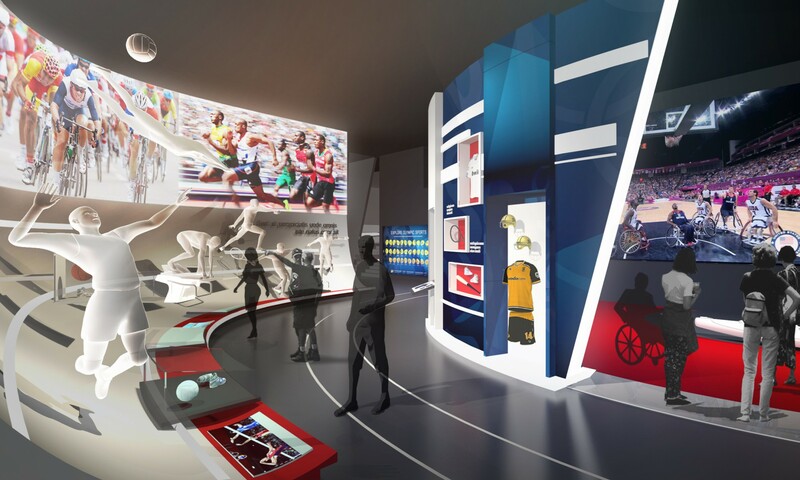 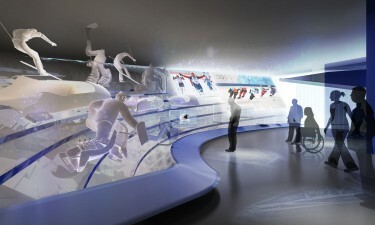 The U.S. Olympic Museum is to engage visitors with the intensity of high level competition on a firsthand basis through the lens of the individual athletes. 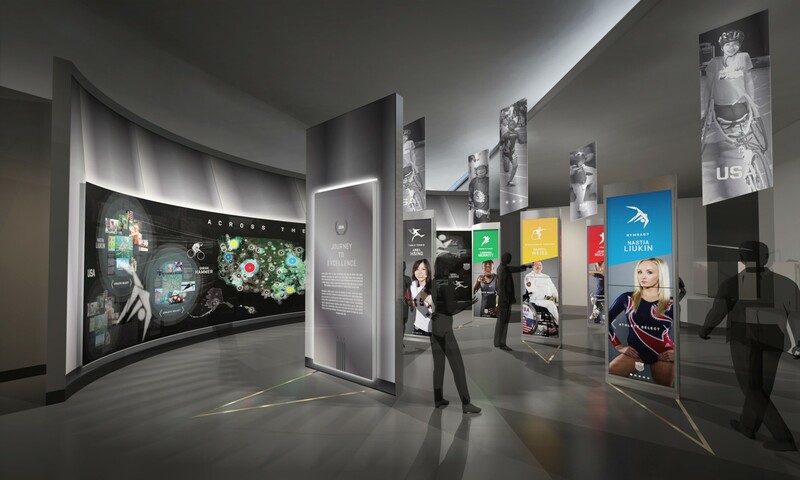 The exhibit should forever change the visitors’ appreciation of the dedication, motivation, and determination of all Olympic athletes. 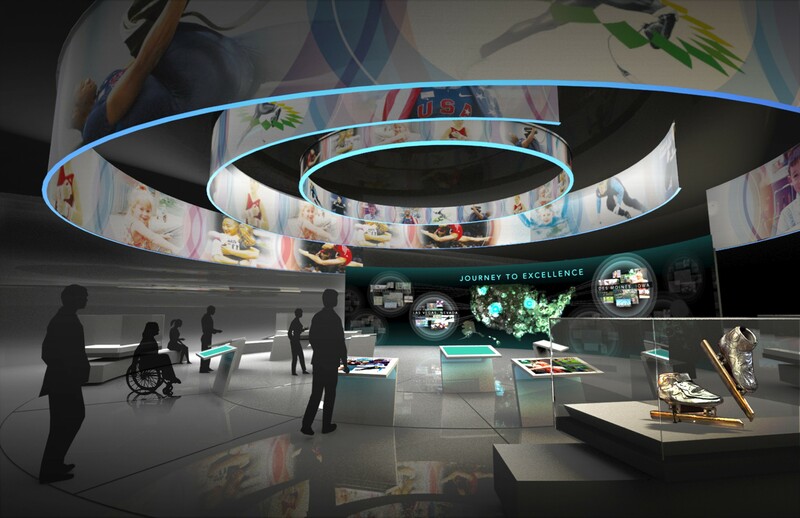 The plan included a comprehensive financial feasibility study, full Interpretive Plan with conceptual design and supportive visual materials, operations and staffing plans and a total project development budget.